In the last couple months my Photography Snapshot series has focused on the theory of light and how it behaves as it created images in an optical system. I’m planning to shift my focus now from the theoretical side of photography to the practical components of taking magnificent photos. This snapshot will focus on creating the perfectly exposed image and the three most important elements in determining exposure. So pick up your camera, its time to play. 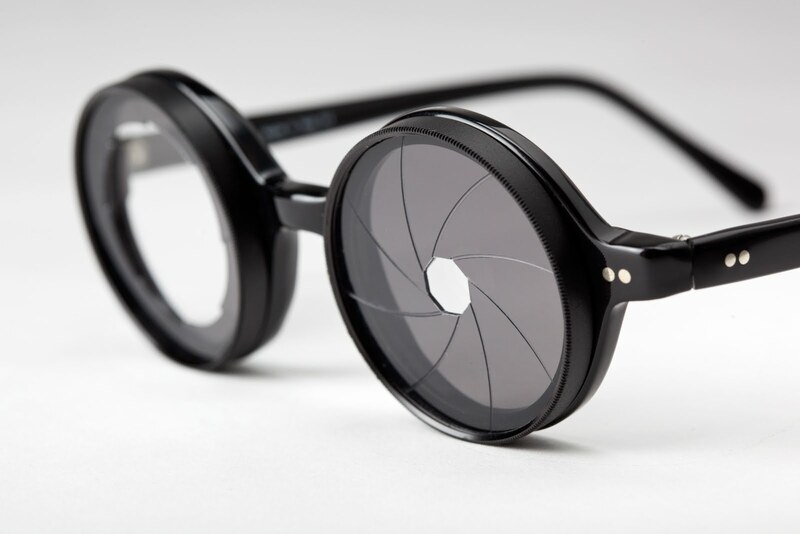 In photography, exposure is the amount of light allowed to fall on each area unit of a photographic medium (photographic film or image sensor) during the process of taking a photograph. (Wikipedia) Its pretty simple, the more light that hits the image plane, the brighter the image created will be. This term might seem familiar if you have ever looked at the metering bar on your camera. Brightness of different objects varies massively between different objects in nature. If you consider that brightness follows the inverse square law of physics, you can understand why an object lit by the sun at noon looks 6000 times brighter then the same object lit by a sunset. Brightness is measured in a unit of exposure values(EV). An EV of 0 is defined as an image exposed for 1 second at an f-stop of 1. This unit might seem familiar if you have ever looked at the metering bar on your camera. 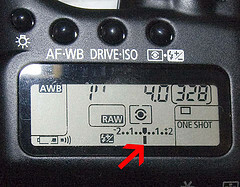 An exposure meter is a scale with “zero” at the middle and usually located on viewfinder, top and/or rear LCD panel. “Zero” means correct exposure. Below “zero” or “minus” means underexposure and above “zero” or “plus” means overexposure. So an EV of 1 is twice as bright, EV 3 is eight times as bright, and EV -2 is one quarter as bright. A step up in EV doubles the brightness of the image, while a step down in EV will half the apparent brightness of the image. Photographers often talk about light and exposure in terms of stops. Stops can refer to adjustments in any three areas of of the “exposure triangle“, aperture, shutter speed and ISO. The balance of these three fundamental concepts make up the soul of any photograph. Its when the balance of aperture, shutter speed and ISO is met that the most optimally exposed image can be captured. It’s being able to walk into any lighting situation and have a pretty good feel for the settings required to expose properly, that makes photography such a difficult art to master. I know that I am far from perfect, but I can usually figure out the right settings in about five test images. 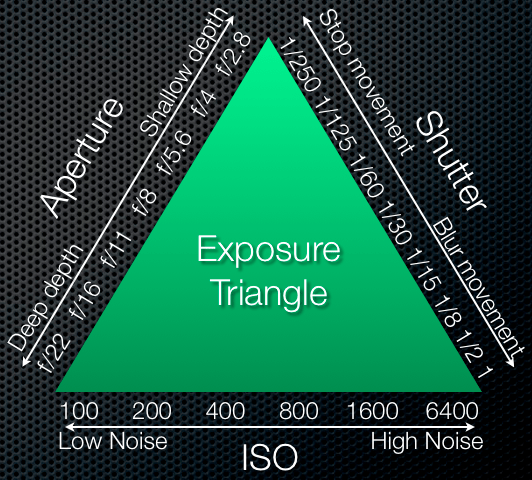 If there is one item to engrain in your brain as you learn photography, it is the image of the exposure triangle. This triangle is the visual representation of how to balance the three elements of exposure and how they interact with each other. Each of these elements will be discussed in detail in future snapshots, but in the mean time understand that each one varies the exposure through a different method and with different side effects. Closing down the aperture might increase the amount of items focused imaged, but it also reduces the overall brightness of the image. Lengthening the shutter speed will allow more light in the system, but it also shows movement as a blur. Raising the ISO of the sensor will multiply the light collected in each pixel, however it introduces ever-more-visible random noise into the image. Consciously exploiting each of these elements independently is what photography creativity is all about. If you are still unsure about how the three elements interact with each other, check out this Exposure Applet by Marc Levoy of Stanford University.